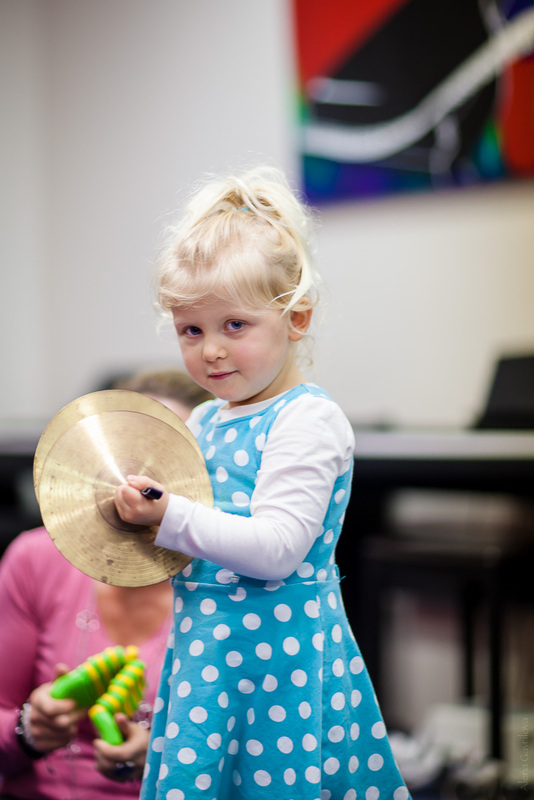 Private music lessons in Dee Why, Manly, Brookvale, Cromer - Forte School Of Music. We offer an individualised learning program for each student to work at their pace. Whether they want to participate in exams or just to play for fun, your teacher will work out a program that you will enjoy. Each year we have the Forte Festival where all students are encouraged to perform. This is a great opportunity to build self confidence and performance skills through learning music.